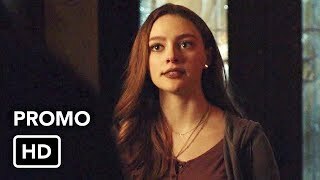 Legacies 1×16 “There’s Always a Loophole” Season 1 Episode 16 Promo (Season Finale) – IT’S HERO TIME — When a group of unwelcome visitors descends upon The Salvatore School, Hope (Danielle Rose Russell) leads the charge to keep her friends safe. Meanwhile, MG (Quincy Fouse) uncovers a secret about his mother and Josie (Kaylee Bryant) finds herself in a dire situation. 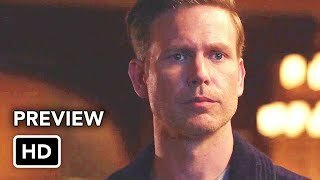 Matthew Davis, Jenny Boyd and Peyton Alex Smith also star. Mary Lou Bellucci directed the episode written by Brett Matthews (#116). 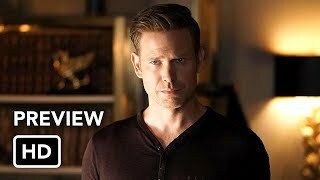 Original airdate 3/28/2019.